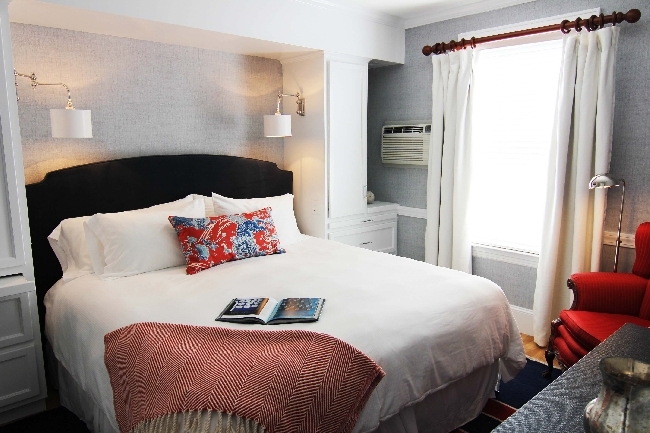 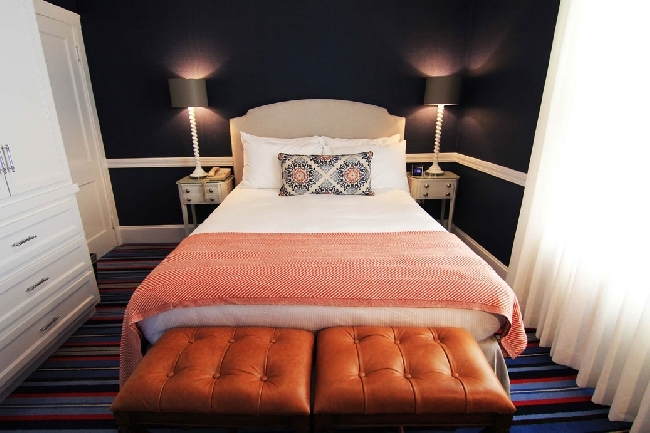 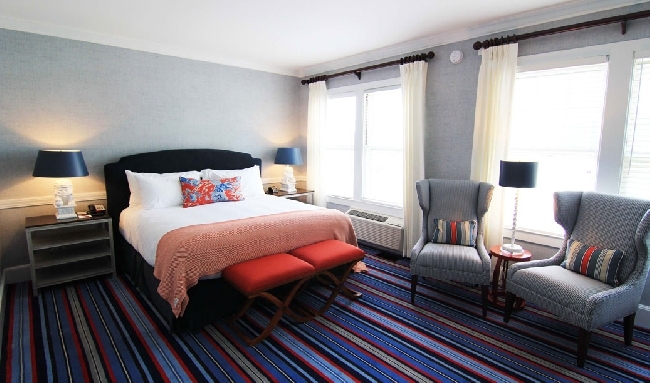 Description: A winning combination of classic New England architecture and boutique resort amenities located in the heart of Kennebunkport's Dock Square replete with world class dining and shopping. 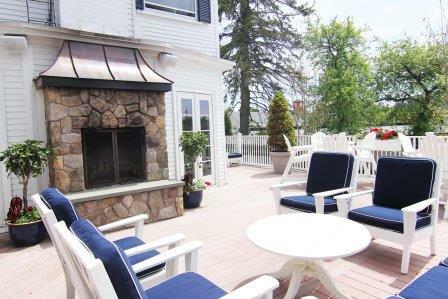 Enjoy dining at The Burleigh, relax on our new sundeck overlooking the Kennebunk River or sip cocktails on the outdoor garden patio or in the lively piano bar. 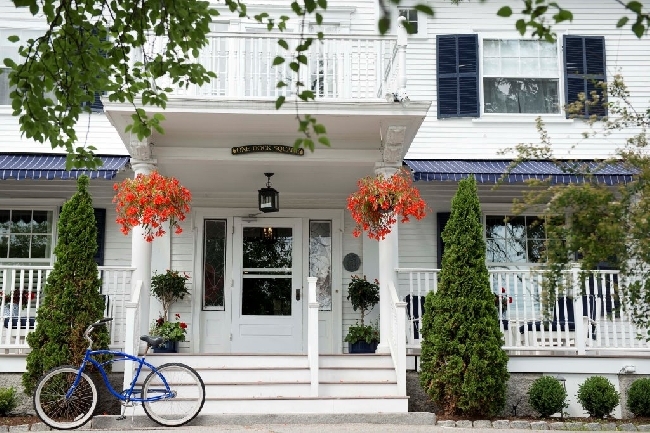 An incredible combination of style and service in an unbeatable location.